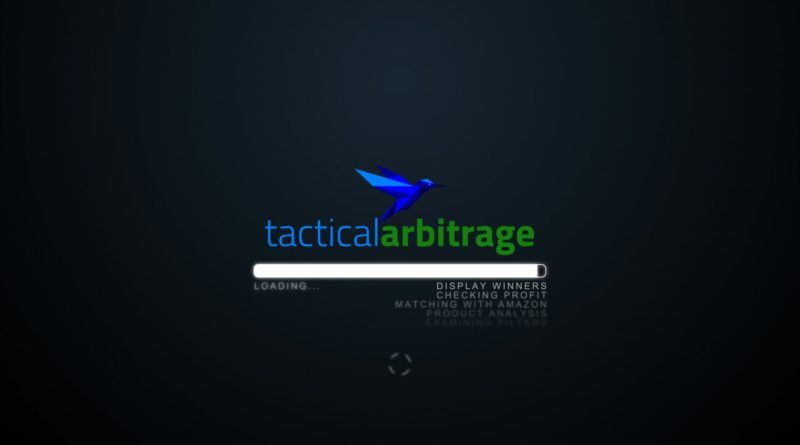 How To Make The Most Of Your FREE 10 Day Trial Of Tactical Arbitrage! I got an email from someone yesterday and I decided to take the time to write back an in-depth response. If you haven’t heard, Tactical Arbitrage is closing its doors to new members on January 31, 11:59 PM Hawaii Time. GET MY DAD’S BIG LOTS SCOUTING REPORT HERE! I spent my last three lunch breaks here with my dad. I know that I have said it a ton of times, but you really need to freaking listen to me.